We are dedicated to being a responsible and sustainable business by maintaining the highest standards of ethical, social and environmental conduct, and in accordance with all applicable laws and regulations. 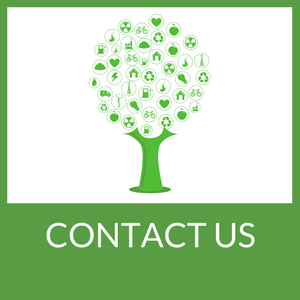 We are committed to making a positive contribution to ethical business practices, quality of life in society and to the protection of the environment. We expect the same commitment from our suppliers. Our code of conduct reflects the universally accepted principals contained in United Nations Global Compact; namely human rights, labour, the environment and anti-corruption, and draws upon the International Labour Organisation conventions, Universal Declaration of Human Rights and the Modern Slavery Act 2015. 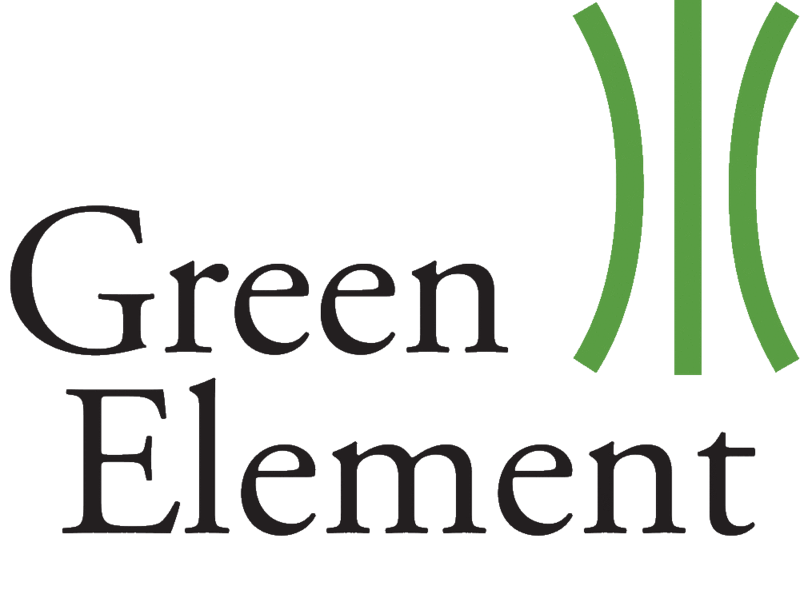 How Green Element are able to commit to Charity through an ethical and lean Business Model from William Richardson on Vimeo.